The Hair Removal Experts specialise in laser hair removal Harrow for every type of skin, if you have white, Asian, Arabic through to African skin we offer industry leading treatments to remove your unwanted hair. 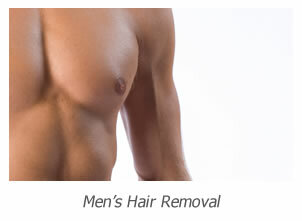 Our services are available to ladies and men providing treatments for a small specific area to full body treatments. We are based in a luxurious clinic on Chiswick High Road in Chiswick West London with many clients traveling to us from Harrow and surrounding districts. Many of the clinics offering laser hair removal in and around Harrow do not offer the quality of treatment we provide, they use less effective lasers and IPL machines that do not produce the long lasting results our clients receive. 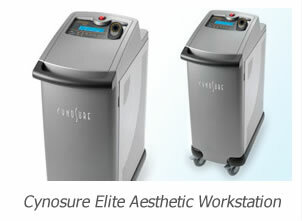 The Hair Removal Experts use the award winning Cynosure Elite Workstation with its long pulsed alexandrite and Nd-yag wavelengths. Clients with lighter skin tones are treated using the alexandrite whilst clients with darker skin tones are treated with the Nd-yag wavelength. What ever the skin type this laser produces the best results. It is our goal to not only offer the best treatments but with the best prices too. 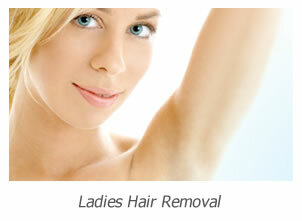 Our price list gives costs for all body areas however if you require unwanted hair to be removed from more than one area call us on 020 8787 5833 as we always offer significant discounts. Another benefit we offer our clients is you will receive best prices on a single treatment basis, unlike many comparable clinics we do not pressurise you in to buying a course of treatments to get the best deals. Our consultations are free of charge and allow you to ask as many questions as you wish. It is important that we understand your exact requirements and you fully understand the service we are offering. To book a consultation, to receive a quotation or to ask questions about our service call 020 8787 5833 and we will be happy to assist you.